It doesn't matter whether you are going to be outreaching via email, or you want to rank on Google and you want people to find your solution, or you are going to be promoting your content on social networks; the content you create will probably be your first digital contact with your audience. When we look at where we are in terms of content marketing, over 76% of marketers will produce more content in 2016 than in 2015. But at the same time, 80% of marketers are unable to measure the effectiveness of their content. There is a huge disconnect here guys. We are producing more and more content every year, but we don't know if it's effective or not, and we don't even know which types of content have the most impact. 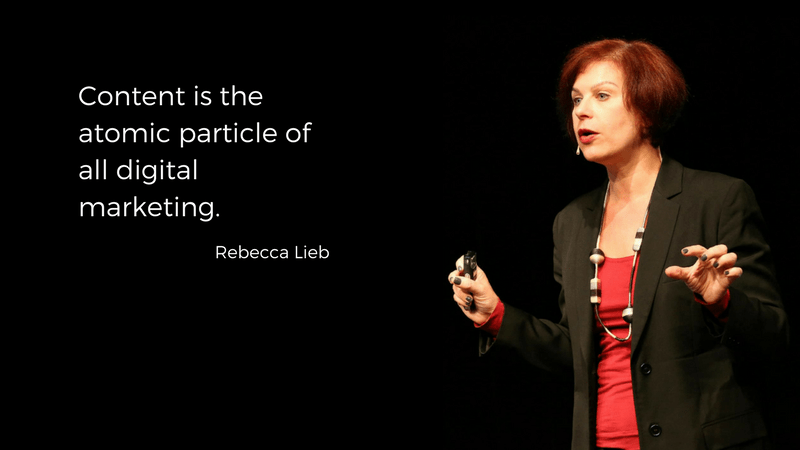 So when we are taking a look at content marketing, how do we really extract the power of great content? Even though content marketing doesn't look like a great idea right now, it has great potential. You will have the ability to build friendships, to grow an audience, to generate leads, and to get customers. How do we do that? How do we get more bang for our buck? We need to get a bit more strategic when it comes to content marketing. So this is what we will be talking about in this chapter: not just content creation, but how we will be doing it to make a larger impact on our businesses. 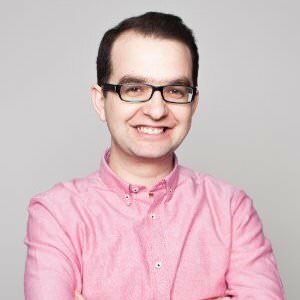 Customer Development For Content - As content marketers, we need to start thinking like product managers, and we need to approach content in a very methodical way. Strategic Creation - How to create content that makes the largest impact. Distribution Tactics - What are the best ways to create and distribute the content you want to write. Experience Optimisation - We'll talk about how to optimise your content, and how to optimise these content experiences towards your goals. Let's talk about relevance, and why this is important. Most of the content out there is not relevant, and in order to get traction with your content, you have to make sure that you create relevant content. This means that your content ideas have to resonate with your audience. We’ve heard it all before: it’s not quantity, it’s quality. But actually, it’s not just quality, it’s relevance too. It doesn’t matter if a particular thing is good; what is important is that the content you create matters to the audience that you are trying to reach. So, how do we actually do this? We get into a room with a whiteboard, we come up with a bunch of ideas, and then we sit back and look at them, thinking that we have some really cool ideas. Don't get me wrong, there is value in doing that, but these will not be your most relevant content ideas. You’ll need to dig deeper. So how do you do that? This is where the angle of customer development for content comes in. We do a lot of customer development for products, but we don't do it for content. Which doesn't make any sense, because we should really be trying to understand what these people want to learn about and what they want to talk about? How do we know what type of content is relevant to the people we are targeting? There are three things to delve into when carrying out research on customer development for content. Let's talk about it one by one. There are really four broad categories that you need to focus on when researching people in order to make your content more relevant. If you are into the B2B space, you’ll most probably have a business development lead generation team, a customer service team, and a product team. These are the internal teams that you have to talk with. These people are constantly having conversations with customers, so they could give you some really great ideas. Obviously, you will need to talk to your customers, prospects, and followers or fans to really understand what they want to learn. Let’s go even deeper: how can we go beyond that? So, it really comes down to the type of content you are going to be creating for these people. 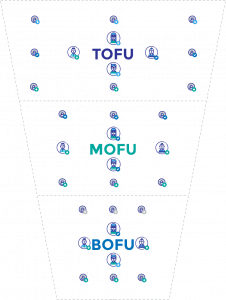 By now, we all understand that we have top of the funnel content (TOFU), middle of the funnel content (MOFU) and bottom of the funnel content (BOFU). How do you compare yourself to your coworkers? How does the team work together? What tools do you use/spend the most time with? How do you learn about marketing? What kind of content attracts you? Can you give an example of one unforgettable piece of content? 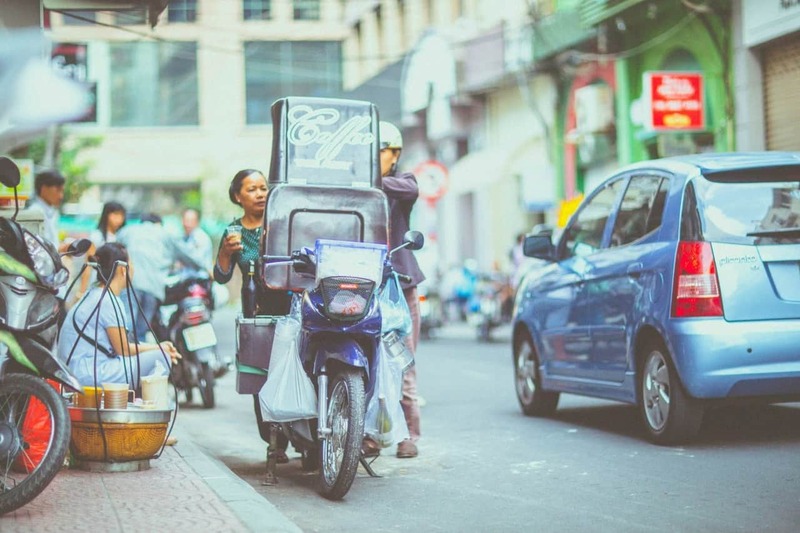 Do you look at content during the work day or outside of business hours? What’s the one area of your job that you feel you need to learn more about? What is your mind on most of the day? What do you think about the most? What part of your day do you love most? What part of your day do you hate most? If I could get you an expert about any topic to spend an hour with, who would it be and what's the topic? Who is your market here? What are the top non-product related questions you hear? It is very important to carry out these surveys, as before you write even a single word, you need to make sure what content resonates the most with your audience. The next very important aspect of content marketing is to dig into what kinds of tools to use for creating more relevant content. 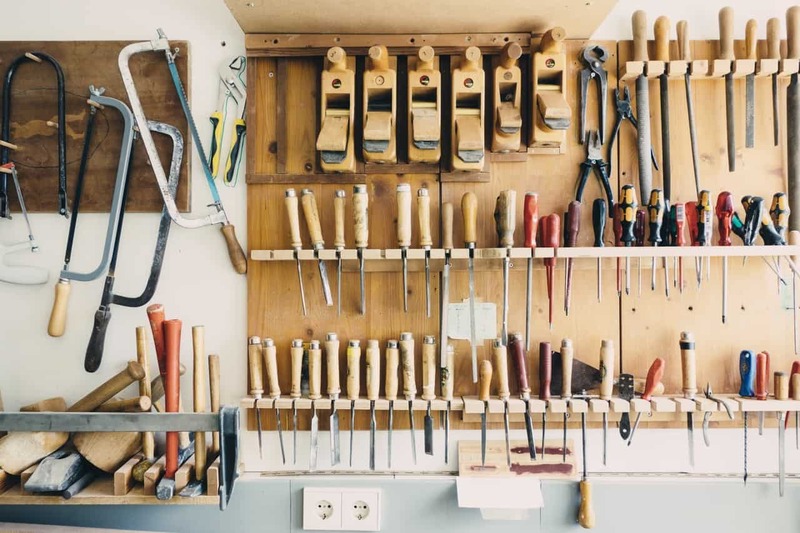 The next aspect for helping you to create relevant content is digging into the tools available. Some of my favourite tools are industry reports. 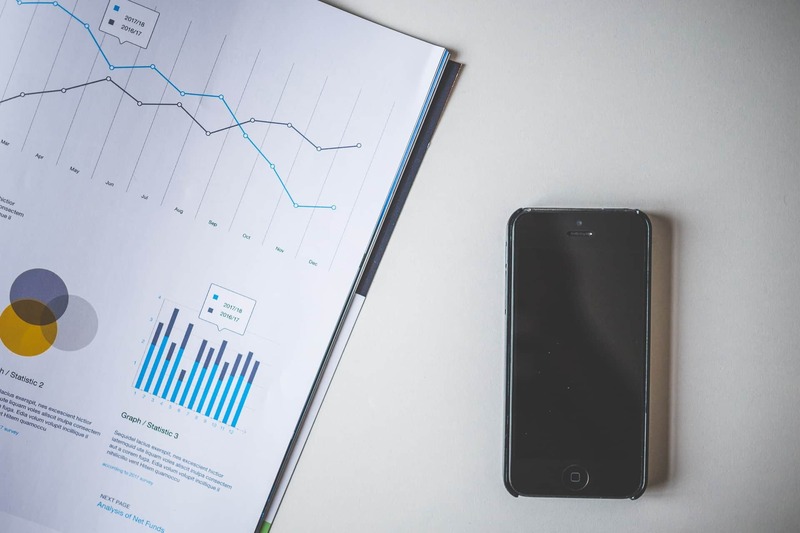 Reports give you a great insight into what's happening across your industry’s landscape. I've already quoted a couple of them from the Content Marketing Institute’s annual industry report. These are good things to keep an eye on, especially if they are related to your audience in your customer segments. I also use Business Insider Intelligence a lot to keep myself up-to-date with what is going on in my industry. The next tools I like to use are BuzzSumo.com and Answerthepublic.com. BuzzSumo is probably one of my favorites. With BuzzSumo, you can really understand what resonates with people based on their shares. Answerthepublic.com is similar, you can actually get insights into what people are searching for on Google. Whilst BuzzSumo gives you data in terms of shares and engagement, Answerthepublic.com gives you great information about what people are actually searching for. Determining relevance by digging into your own data is so incredibly important. This comes down to what your goals are. 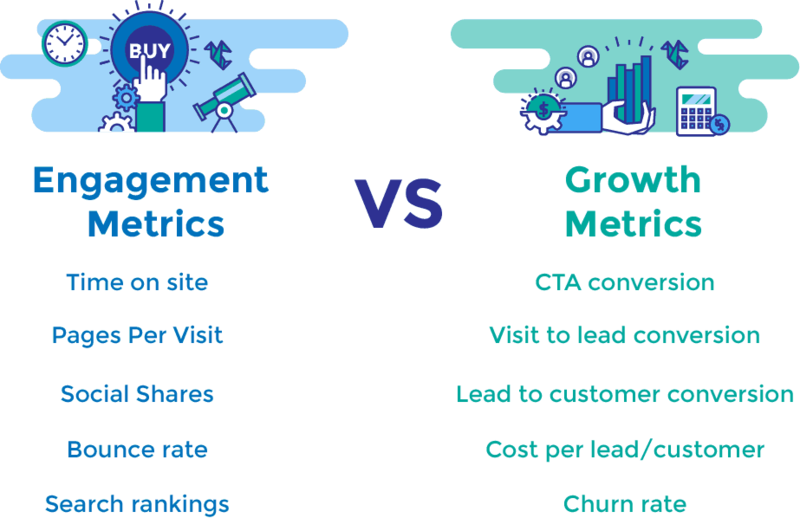 Here’s what I mean by talking about engagement metrics versus growth metrics: A lot of marketers focus too much on their “engagement metrics” and not enough on their “growth metrics”. This doesn’t mean that there is no time and place for engagement metrics. They are still important, but you really need to step back and think about what the goal of your content marketing is. Is the aim of my content marketing to create lead generation best practices (focusing on growth metrics) or to create brand awareness (focusing on engagement metrics)? Make sure you distinguish between the two. How Do We Approach Content Creation? All right, we talked about relevance, and about customer development for content. Now we know what we want to create, and which topics are really going to resonate well with people. How do we actually approach content creation? We seem to constantly fall back into this trap of creating more and more content. But the reality is: more is not enough. Better: relevance is what we need. In research carried out by UberFlip and BuzzSumo, the engagement of top marketing websites was investigated. 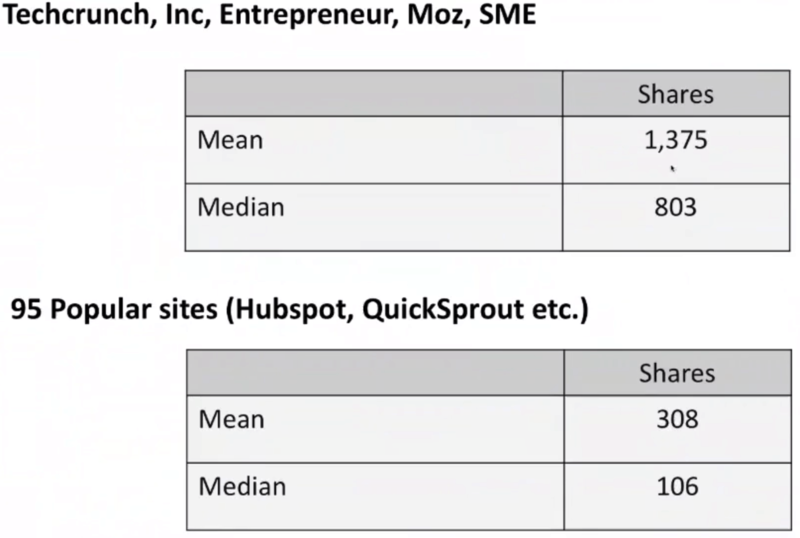 As we can see in the screenshots below that show slides presented at a BuzzSumo webinar, there is a big gap between the top 5 blogging sites and the rest of the websites in terms of engagement. It drops a lot. There is also a huge difference between the top 5 websites on marketing, such as HubSpot (which is a very prestigious blog on marketing), and what we would consider to be our own content down at the bottom having 8 shares or less. The hard reality is that engagement is going down every year. The conclusion drawn from all of these studies is that a small portion of your content is responsible for the majority of your results. 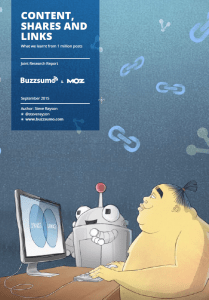 The rest of your content is going to get 8 shares or less just like the BuzzSumo study shows. 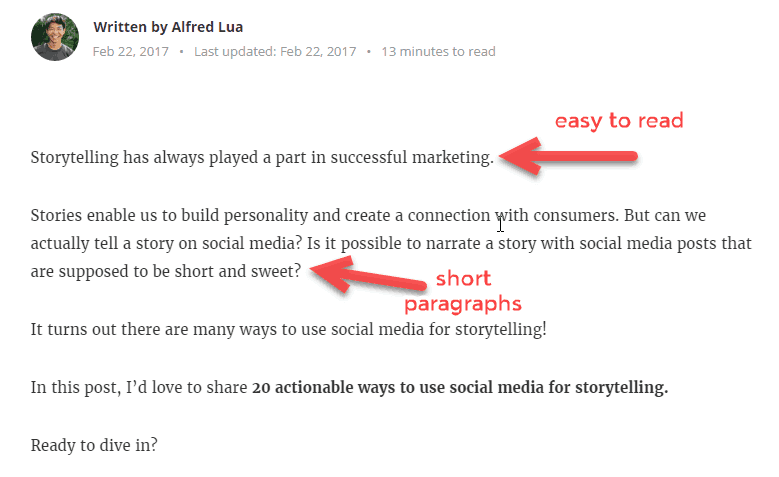 I don’t want to go into the techniques of how to write good content online, as this is not the purpose of the guide. If you’ve done your homework on competitive and market intelligence, you’ll already know how to research the best content for your industry and your competitors’ best content. So, what are the characteristics of high-performing content marketing? There are 4 questions that you should be asking yourself, and then I also want you to take a look at your content marketing and how you're approaching your goals. Is it relevant? - Content relevance is essential, and that's it. Is it aligned to your goals? Is it unique to just you? - Is your company adding something that has unique value? Are you looking at the world through the lens of your product? There are many examples of unique and relevant content made for SaaS content marketing. Here are some great examples. 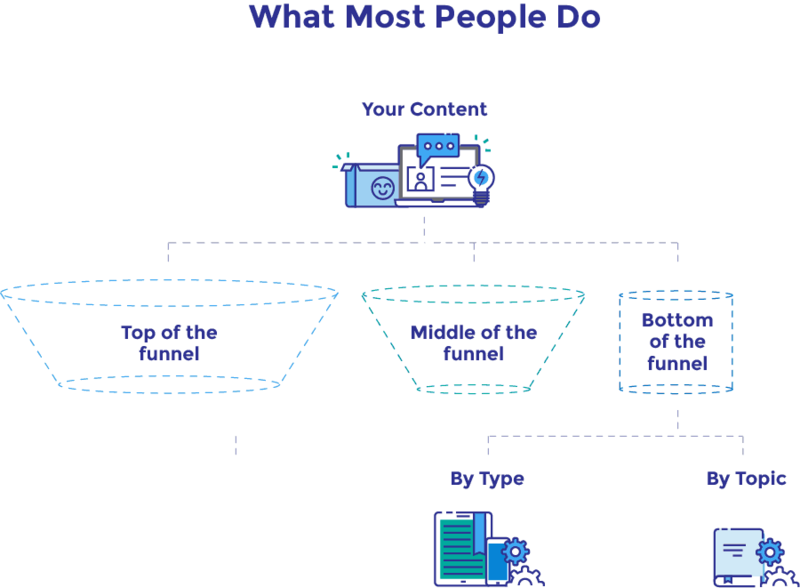 BuzzSumo and Moz carried out a study on Content, Shares, and Links, which is where I got most of my data from on this topic. They analysed over 1m posts in order to find out which performed the best. They used this information for webinars, press releases, infographics, and blog posts. Another great example is the Guide About Using Live Chat For Growing Your Business, made by Zoho.com and Sujan Patel. It talks about how to use Live Chat, and how to create great content for SEO, webinars, ebooks, podcasts, and so on. 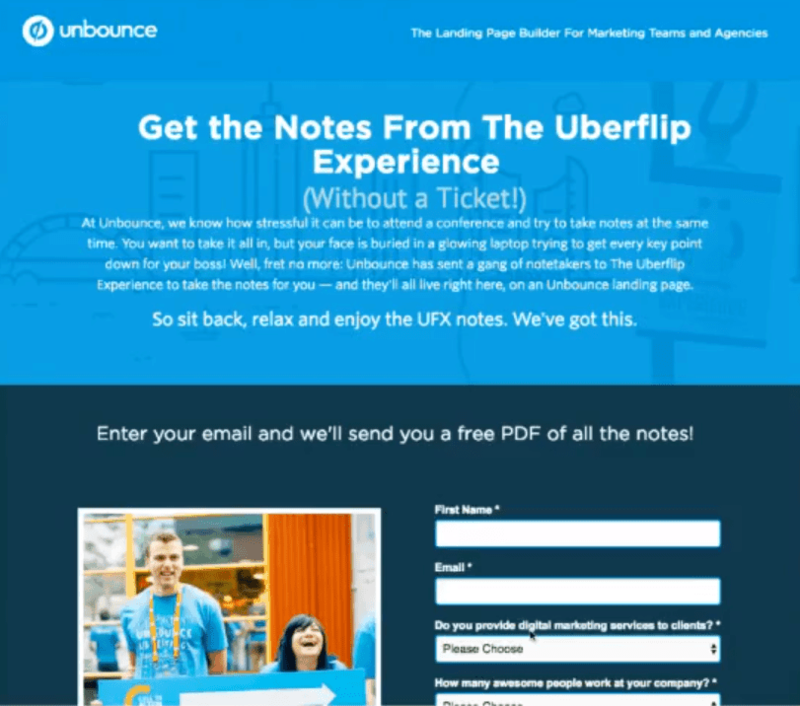 Unbounce even created a landing page that offered their notes on a conference held by Uberflip to the rest of its participants, and then they redistributed them in blog posts, webinars, and podcasts. What we learn here is to leverage content across many channels. 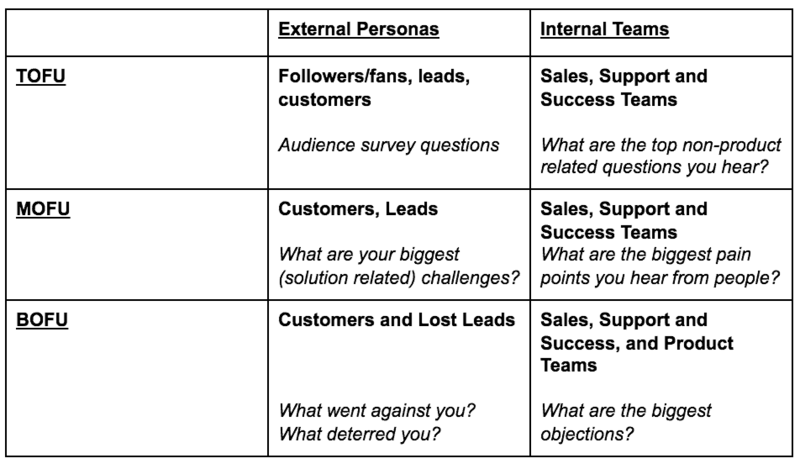 Now, if you’ve done your market research and competitor analysis, you’ll have very accurate answers to these questions. Go back to Chapter 2 to learn more. Here are a few distribution strategies and tactics we use for our content promotion. Now, if we were to go into the details of each and every one of these, this guide would be an essay. So we shall focus on just 3. Does your audience overlap? This is the biggest, biggest, biggest oversight that I see. People are doing partner marketing with companies it doesn’t even make sense to be doing partner marketing with. Is there an agreed upon distribution strategy? Partner marketing can be highly effective, but you need to make sure that all of the things above align with one another. Small list = If you only have a small list or you are just starting out, you will want to keep your focus. Big database = Make sure you segment a lot. You do this by surveying and discovering what they want. You don’t want to be sending generic emails to everyone. The last distribution method that I want to mention in our guide is content syndication. It can be really effective but it's got to be executed properly. It can be implemented very effectively for lead generation. You can syndicate Ebooks, white papers, webinar recordings (which is really effective if you are a good presenter), and even articles and blog posts. Here are some content syndications tools. This method can be used for pure distribution (links to articles) or sales and lead generation. Remember, the more targeted your content is, and the more of these tools that you use, the more expensive it's going to be. But the idea here is quality, not quantity. They won't be really high volume, but they will help you to leverage your content into more leads. Your content is published on a third-party site, but it links back to your own site, where it is then basically consumed on your site. Your content is published on a third-party site, but it is directly available to read on this site, and so it is consumed on this site. Keep in mind that these are two very different experiences. With the first one, you bring them back to your own site and they become more familiar with you. Is it sales ready? Well, maybe a little bit more sales-ready then if they were to actually consume the content on the publisher site. Leads will probably you will need more nurturing though. 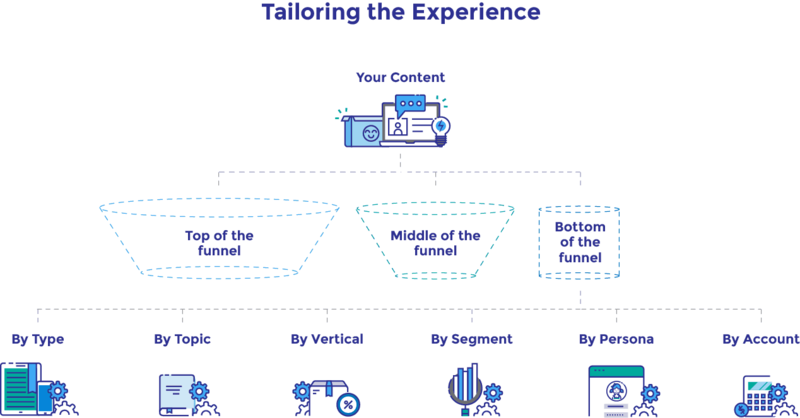 So, if you're doing some syndication, you’ll need to consider what the experience is going to be like when they're consuming your content and whether you’re going to get those leads in through the door. The last section of our content marketing chapter shall be taking a look at experience optimization. Great content, even super relevant content, isn't always enough. You need a really great experience that is optimized for your goals. "I like to think about it in terms of piña coladas. 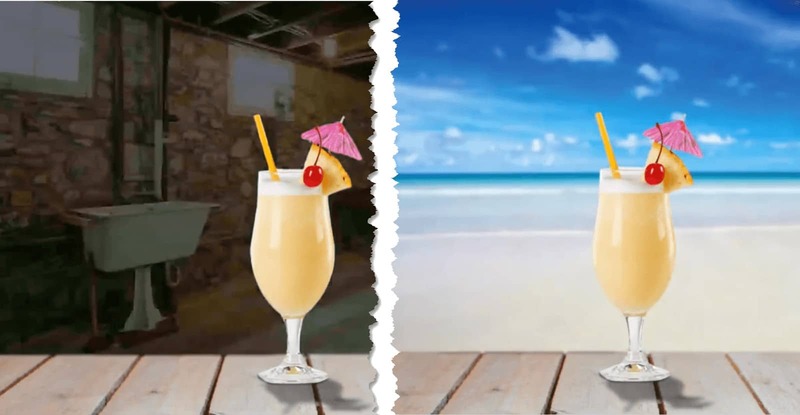 There is a reason why I don’t want to be drinking one in a dingy dark basement, but on a beautiful sunny beach instead." Here is what your content needs to be like to actually deliver a good experience. Here is an example from the social media website Buffer, which explains how they make their content readable. They have a nice big headline to grab your attention, and really easy-to-read short paragraphs, which are actually better for mobile so that you don't get hit by these big walls of text. You have social shares, subheadings, and images, which break up the text really well. It’s a really enjoyable reading experience. It blows my mind when people tell me that their goal is lead generation or audience growth, but they have no call to action. Or they do, but it is a terrible user experience. Small quiz for you guys: What is Oli Gardner’s (CEO at Unbounce) rule on CTA? 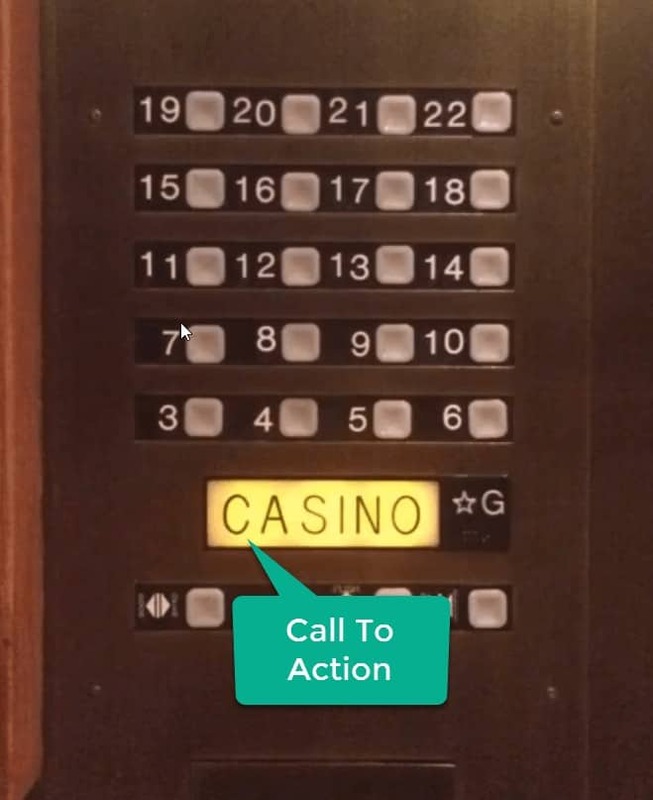 HAVE A F#@?ING CALL TO ACTION! I will echo that sentiment when it comes to content, not just the landing page. Is It Clear? Is The Action And Value Obvious? This is where we can add the wrong call to action to the wrong content. As you can see below, we have an advanced marketing blog post, but the call to action is for a beginner marketing ebook. Last but not least: targeting. Generic CTAs will only take you so far. You need to be specific about your call to action. As you can see, there is no content at all in this CTA. This has to work really tightly with your distribution strategy. 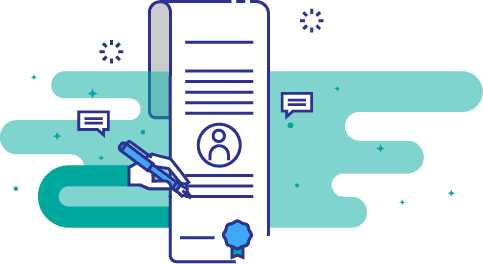 We want to make sure that our users’ experience is tailored, so from this position, you’ll want to take a look at how most other people structure their content. When you look at the navigation of most websites, you have content arranged based on its stage, which may then be divided by topic and type. This is how most people do it. The reality is that we need to get a bit more sophisticated and strategic with how we actually put our content out there. 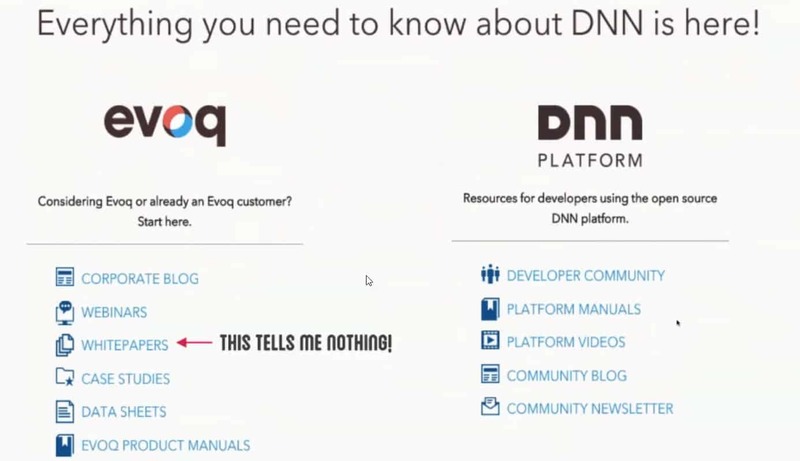 Here is an example from DNN. I have never been to a resource page and thought “I want to read a whitepaper”. Have you ever done that? I didn’t think so. But everybody still makes these organisational mistakes. You need to get a little more strategic about how you organise your content for the people that are trying to find it. Maybe you need to look into organising your content by type, together with segmenting your audience as well. Here’s how a company called Visual Web Optimizer does it. They do conversion rate optimisation. They do it by type, industry, and element (depending on what element you want to test on your website). 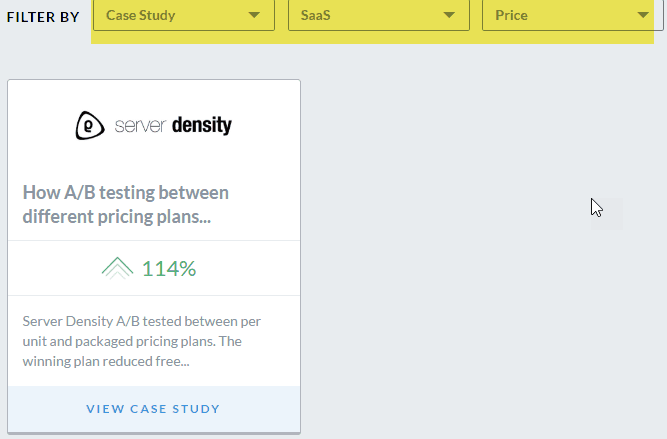 So, you can get something like this: elements on the website that allow you to search for a case study for SaaS that tests price. A much more tailored experience. It doesn’t matter if you have thousands of pieces of content or just a few, you need to start putting some thought into how you organise that content. Customer development for content: Make sure that you are creating really relevant content for your audience. It will have a huge impact on you readers. Strategic content creation: So that you are not writing blog posts just for the sake of it, create content that people care about and then expand that into different types of content that you can re-use. Distributions tactics are key: Make sure that you put some thought into your distribution strategy before you actually move on to it. 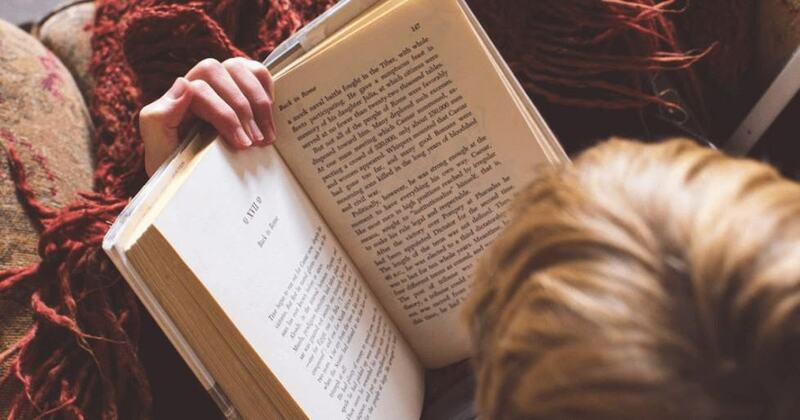 Experience optimisation: Of course, you need to make sure that the content you are writing is readable, has a call to action, and is tailored to the needs of your audience. Marketing Automation For Small Business - What Works Best For You?